Keep your identity safe – All data at 1800ewaste is destroyed. Guaranteed. Deleted files can be retrieved off a hard-drive. 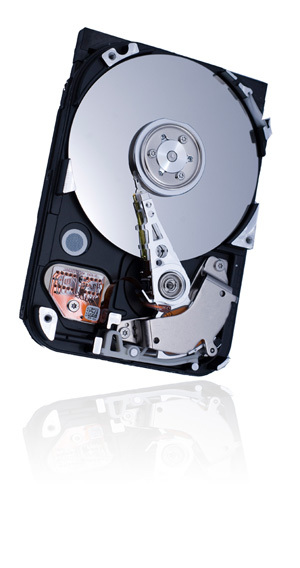 We physically destroy your hard drive so no information will every be found.